Master Carton Dimensions W76.8"*D15.75"*H9.05" (W94*D29*H47cm), 6pcs/ctn. 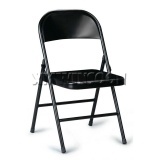 This Metal Folding Chairs is a simple and practical choice for use them in a variety of indoor or outdoor events such as place them as your idea in your home, garden, office, meeting room, party or other social activities. 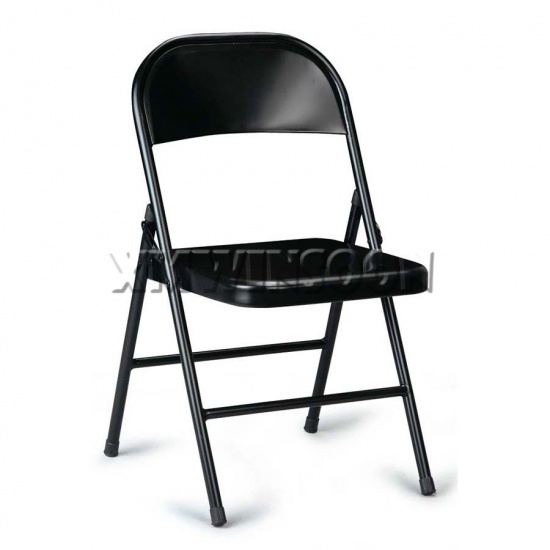 The Cheap Black Heavy Duty Metal Folding Chairs For Sale offer a compact storage solution, you will find the Folding Chairs had equipped hinged for easily fold up flat then stack them when you want store it. 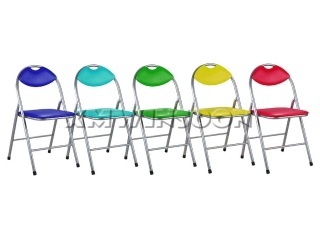 The Portable Chairs has multiple colors of whole chair includes Black/White/Grey/Brown/Blue/Sky Blue/Green/Purple/Red Powder Coated that coordinates very well with any occasion. 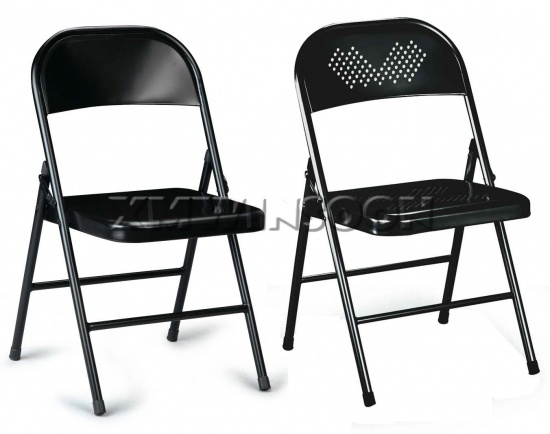 The Cheap Black Heavy Duty Metal Folding Chairs features a sturdy steel tube construction, graceful and solid chair steel seat and the backrest, and the braces and support bars between the legs provide more stability and security. Each leg of this Metal Chairs has a rubber floor glide to keep floors scratch-free. 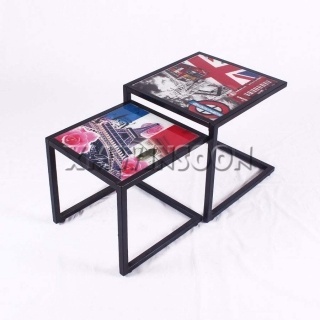 This Folding Chair made by metal with long lasting powder coated finish so it’s very easy to clean and low maintenance. 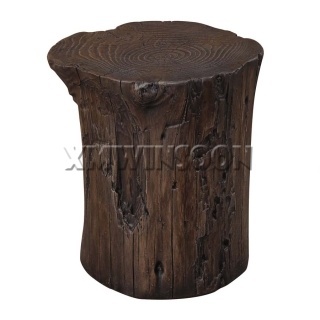 The space saving function chairs is great for extra seating for your guests! 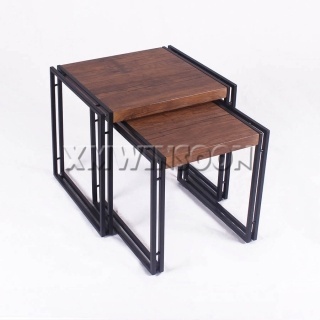 Here we would like to show you another one comfortable heavy duty metal folding chairs AC0260, it has wide and tall backrest that feeling more comfortable!